After a week spent with the awesome looking but poor performing HP Envy X2 I decided it is high time to pay some more attention on some of the high end Windows tablets. 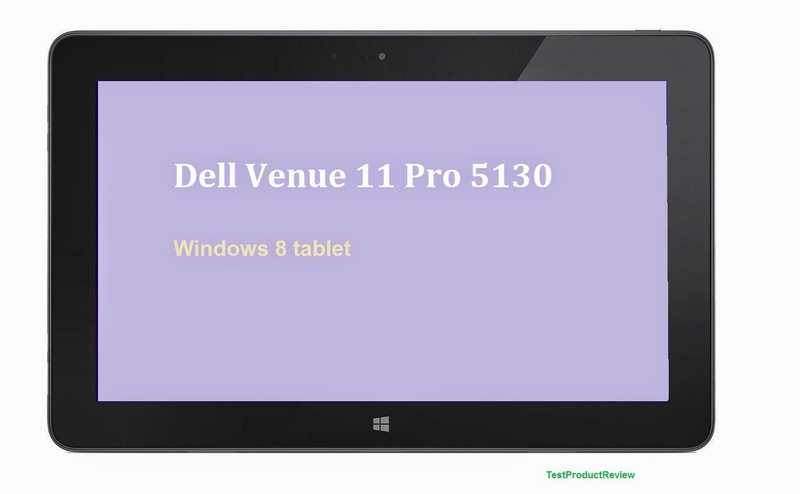 The competition in this segment is growing very fast and today we will take a look at one of the very strong competitors in the face of Dell Venue 11 Pro 5130. I have to admit that I don't have much experience with Windows 8 tablets as I have been avoiding them for quite some time. The reason for that was the fact that many of these tablets were released with hardware that didn't match the OS infrastructure and couldn't meet the needs of the average user - most previously released Windows tablets were slow and sluggish and really not good on the go. Things are changing these days and tablet manufacturers are finally reaching the point where Windows tablets will be a real competition for the dominant Android devices. If I have to be honest Android is still the best mobile platform and suits perfectly most mobile devices. The major problem with these devices is the compatibility with all the great software that we are using on daily basis on our home PCs and laptops. And here is where the Windows 8 really shines. The previously mentioned HP Envy X2 was not only a great looking piece of hardware but also supported the full version of Windows 8.1 32-bit (not the RT one). What this basically means is that almost every application and program that you are using on your desktop PC will be available in a tablet and believe me that is something that makes a huge difference. And if you want to check another very interesting and yet capable tablet I would suggest you to check the Microsoft Surface Pro 3 unboxing video.